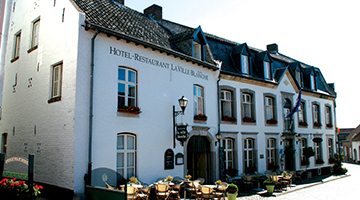 Right in the centre of Thorn – also called ‘the White Town' because of its many buildings whitewashed with lime – is the characteristic Hotel-Restaurant La Ville Blanche. The town is home to a wealth of cultural history. Here you will find yourself in the Middle Ages! 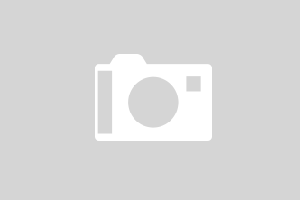 In addition to a restaurant where you will enjoy delicious meals, Hotel-Restaurant La Ville Blanche also has an authentic cellar bar. 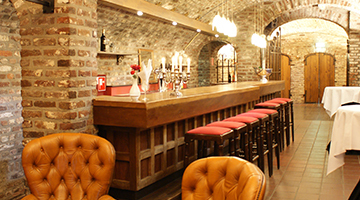 This cellar bar can be hired for parties. 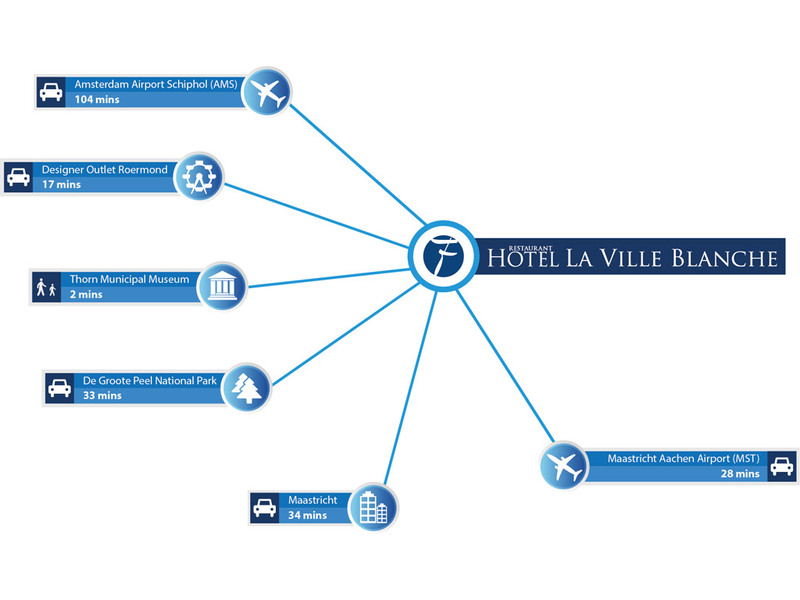 Hotel-Restaurant La Ville Blanche is located in the characteristic town of Thorn. 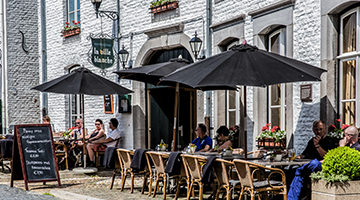 This historic town in Central Limburg is also called ‘the White Town’. The setting is impressive and offers a varied landscape.